John Winston Ono Lennon (9 October 1940 ? 8 December 1980) was an English musician, singer, songwriter, and peace activist, born in Liverpool, UK who gained worldwide fame as a founding member of The Beatles. 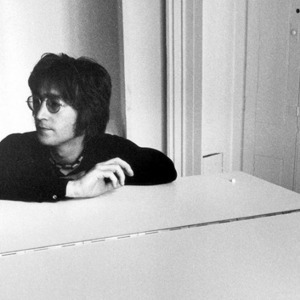 With Paul McCartney, Lennon formed one of the most influential and successful songwriting partnerships of the 20th century and "wrote some of the most popular music in rock and roll history". He is ranked the second most successful songwriter in UK singles chart history after Paul McCartney.